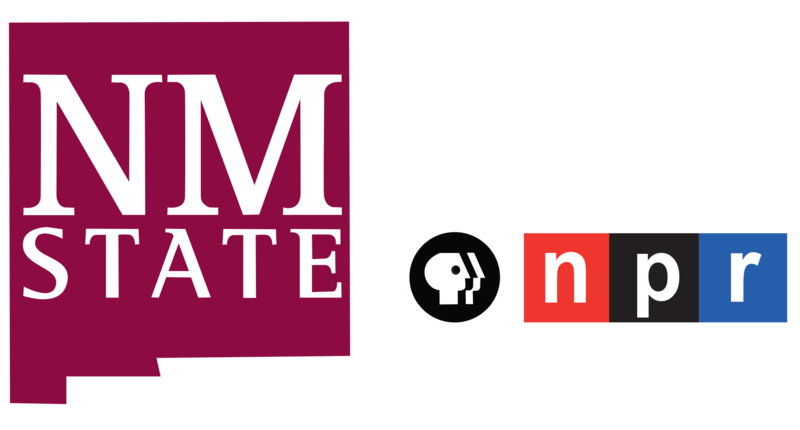 KRWG Passport is a member benefit to extended PBS streaming video for those who donate at least $60/year (television memberships).Become a member now using this special link to activate Passport. If you receive a Passport code and have trouble with the activation process, you must call PBS. The toll-free number is 1-855-457-9418 (Monday-Friday, 8am to 9pm MT). Passport is a new member benefit from participating PBS stations that gives eligible donors and supporters extended access to an on-demand library of quality public television programming online. The PBS Passport library currently offers members more than 1,000 episodes to watch, with new PBS programs being added weekly. The library features episodes from popular programs like American Experience, American Masters, Antiques Roadshow, Nature, NOVA, and Masterpiece — including all five seasons of Downton Abbey. In addition to these signature series, the library is full of public television’s acclaimed arts, science, history, and lifestyle programs; including How We Got to Now, Earth a New Wild, Austin City Limits, and a rotating selection of films from Ken Burns — currently Jazz and Unforgivable Blackness The Rise and Fall of Jack Johnson are available. The PBS Passport library currently offers members more than 1,000 episodes from popular shows like American Experience, American Masters, Antiques Roadshow, Nature, NOVA, and Masterpiece — including all six seasons of Downton Abbey. In addition to these signature series, the library is full of public television’s acclaimed arts, science, history, and lifestyle programs; including How We Got to Now, Earth a New Wild, Austin City Limits, and a rotating selection of films from Ken Burns — currently Jazz and Unforgivable Blackness The Rise and Fall of Jack Johnson are available. More shows are being added all the time.